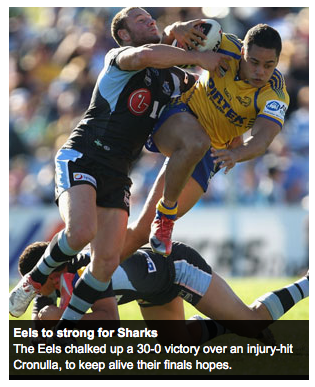 On the smh website today, the lead story used the word “to” instead of “too”. Does anybody know how to spell anymore without a spelling checker ? Previous Previous post: Linux on the iPhone!